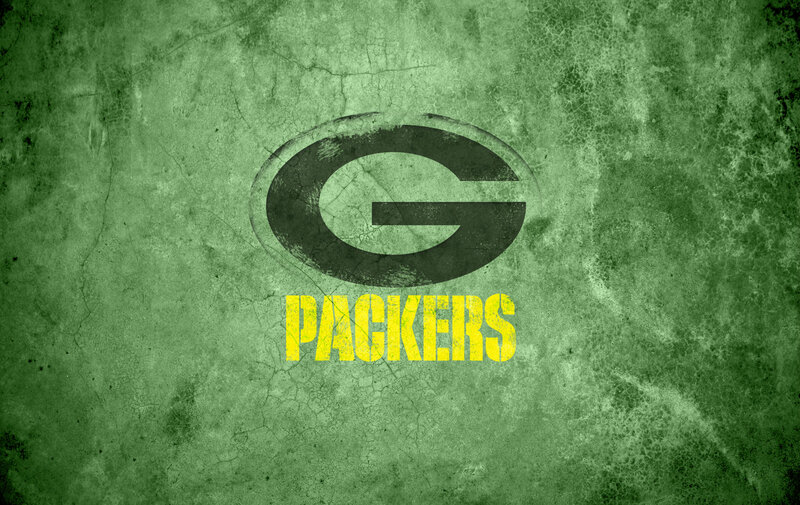 packers. my guys all dia everyday!!!!. HD Wallpaper and background images in the Green baía Packers club. my guys all dia everyday!!! !